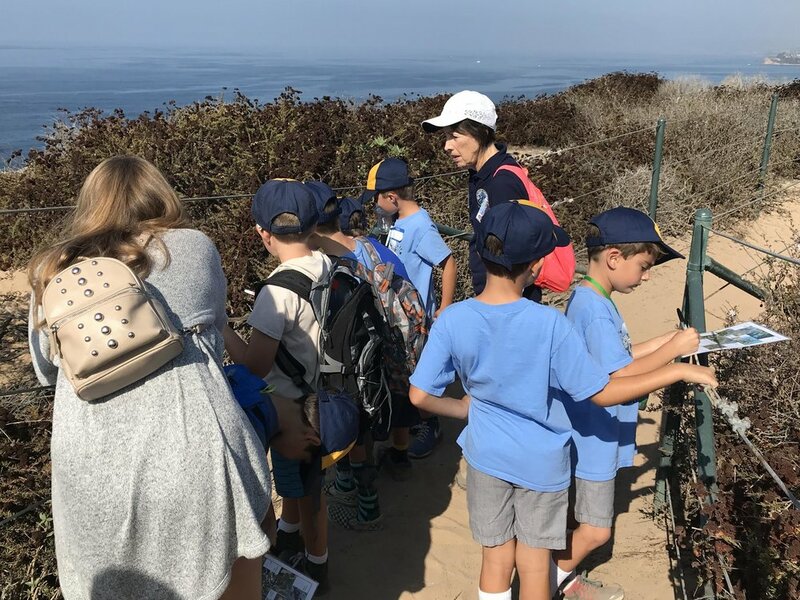 We continually strive to find new and enhanced methods to fulfill our mission to inspire and enhance the conservation of the Dana Point Headlands and to further educate the public to its importance. 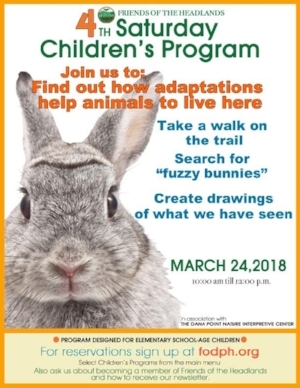 Therefore, the Education team is reaching out to schools, church groups, scouts and other special interest groups with standards-based educational programs to help children explore the wonders of the Headlands and to help them become future stewards of the environment. 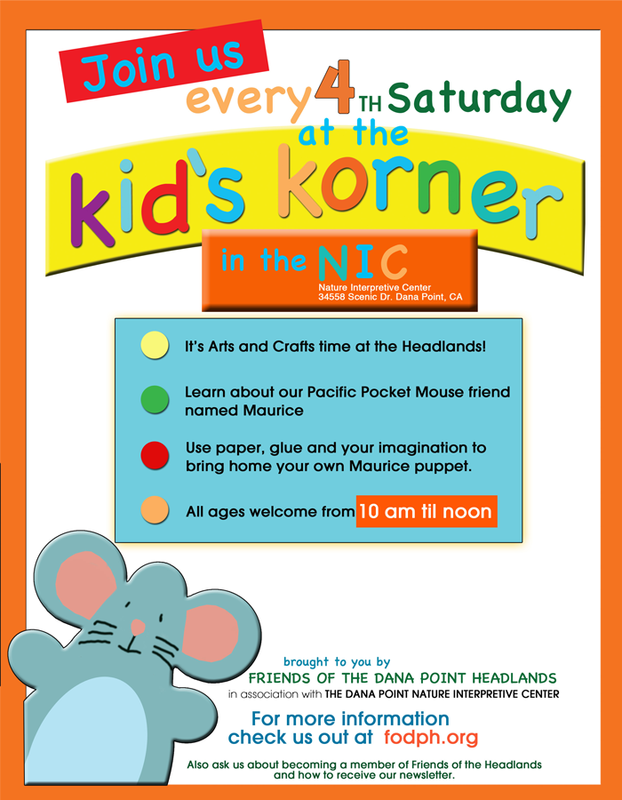 On October 14, 2017 the Friends of the Dana Point Headlands hosted a custom program for the Cub Scouts from Den 11 of the San Clemente Pack 112. These second grade Scouts were working on the Paws-on-the-Path adventure, a requirement for earning the Wolf Badge. 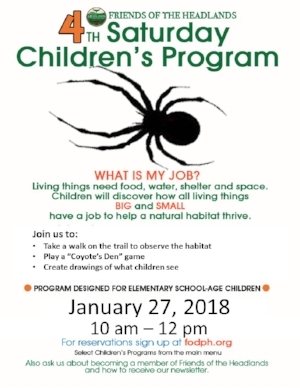 As part of the adventure they were required to go on a 1-mile hike with their den and also discuss certain essentials for hiking. 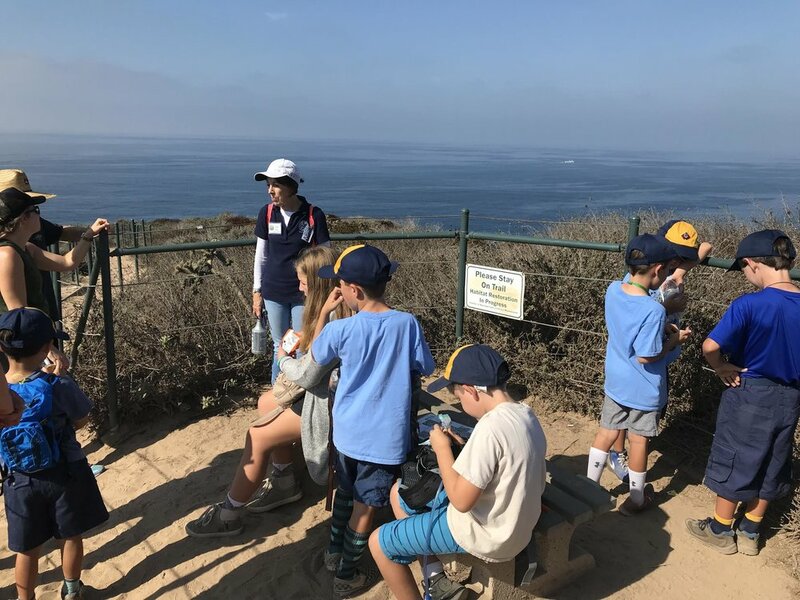 These delightful boys completed the requirements during their hike on the Dana Point Headlands. Photos of their adventure are below.